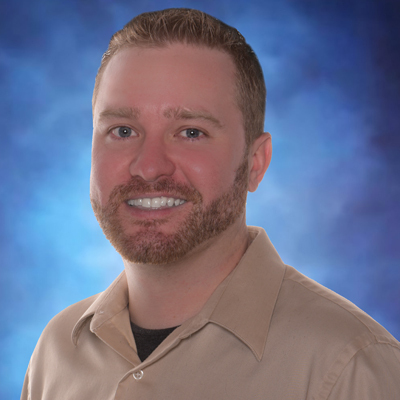 Ryan Stiner concentrates on the buying and selling of manufacturing equipment. He’s been with the company for just over 4 years and really enjoys helping our customers and the challenge of working in such a thriving industry. Ryan is a big sports fan and plays poker during his spare time.